Find that Beach Vacation Rental for your next Destin Florida family vacation! 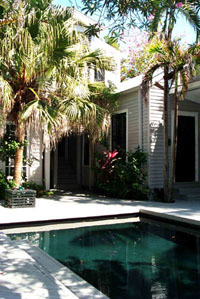 Find your weekly, monthly or holiday vacation rental from our listing database. Condos, Townhouses, Beach houses,	Beach Homes, cottages, Condos, Estates, or if you would like to contact a Vacation Rental Agency or Real Estate Broker who can find the Destin Vacation Rental specifically catered to your vacation needs. Enjoy the Emerald Coast of the Florida Panhandle!